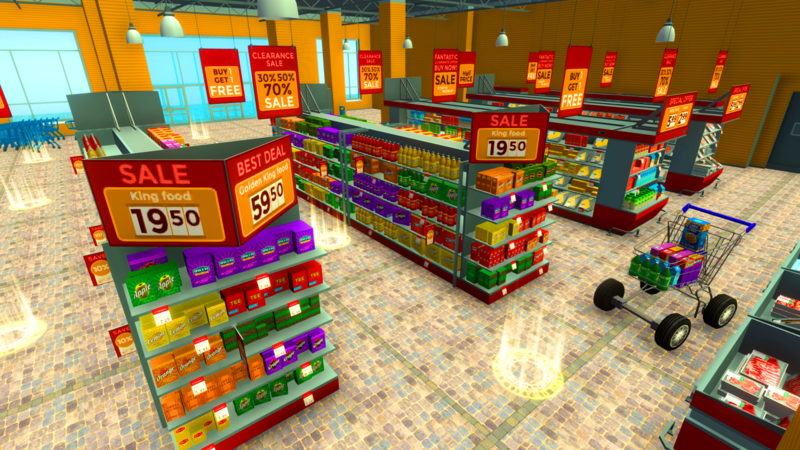 “Angry Trolley Simulator” a brand new idea based, never played before 3d game. 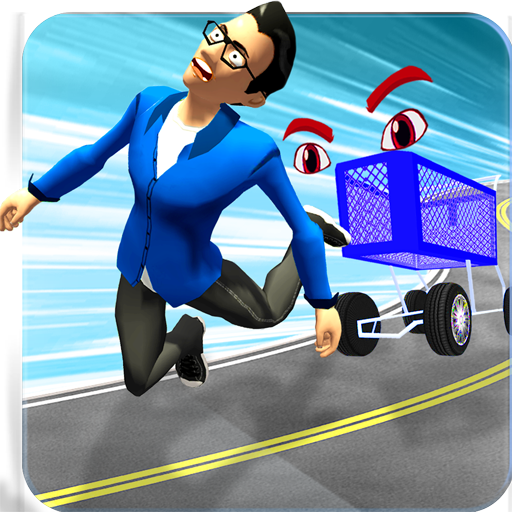 A free game in which you experience high velocity of cargo trolley driving and racing. You have to complete very tough city, offroad and impossible tracks missions. Live city environment with traffic of vehicles like super cars, suv’s, cargo trucks, logging semi trailers and jeeps. Have you ever seen an “angry trolley” if not then here is a shopping cart trolley who is angry due to cruel Behaviour of people like overloading and hitting. At last, trolley gets angry and start taking revenge from all of them. For the first time on this store Offroad Games Studio brings an amazing gift of New Year 2019 for you. 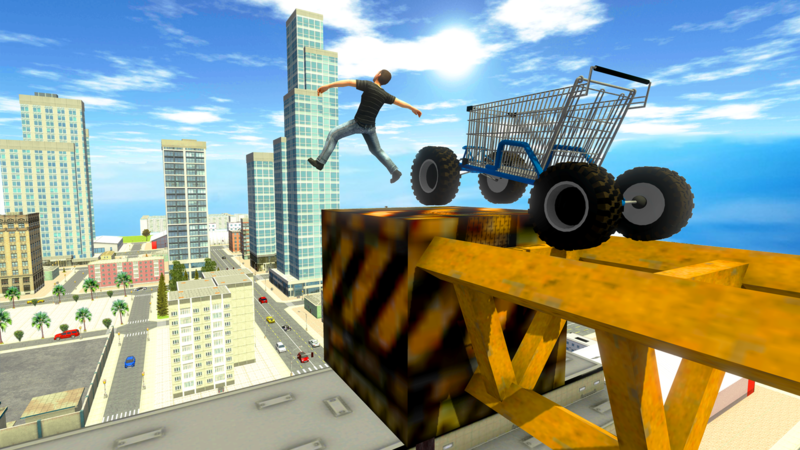 Angry trolley simulator is best for cargo loving game. This game revolves around a trolley who enters in city to take revenge from all of them who treated it badly. So help the trolley to complete its missions. 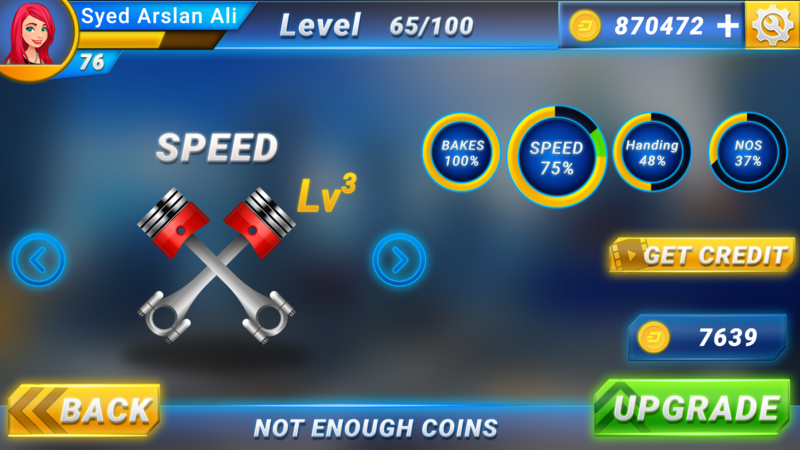 In this racing game, there are multiple tasks that you have to complete in stipulated time. 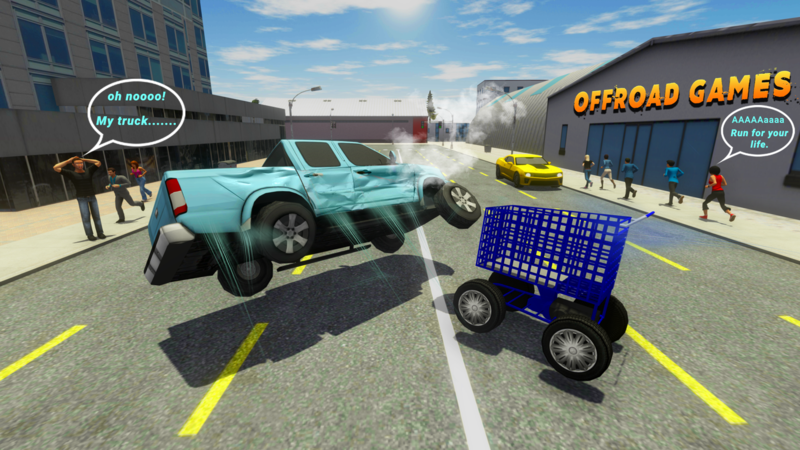 It includes missions like collect football from particular point and drop them at destination, drive on impossible tracks and hit the people , damage the particular car , hit particular person, drive on impossible tracks and pass through all rings etc. Directions given on the map; follow it to complete the levels. 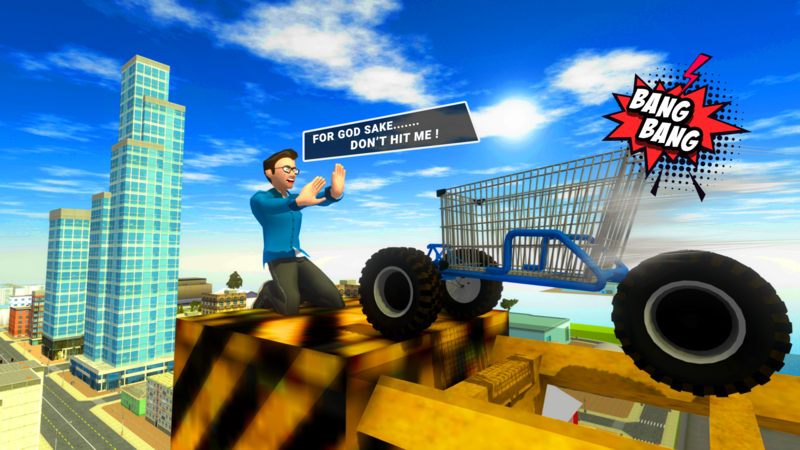 Enjoy Angry Trolley Simulator. 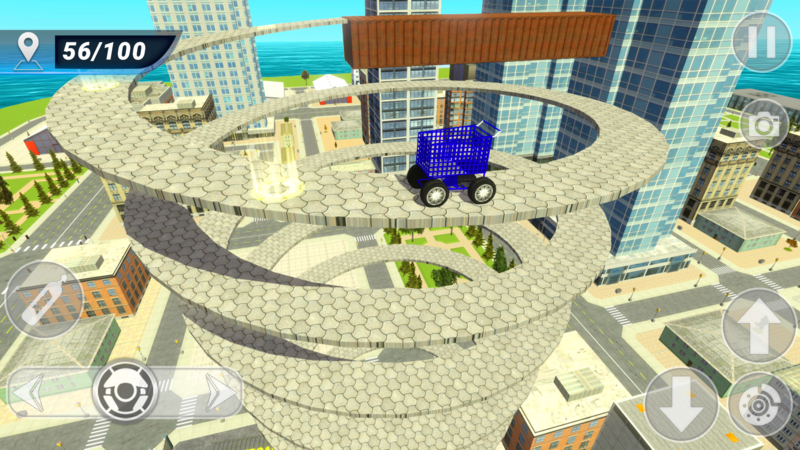 Most fascinating feature of this free driving game is its live city environment and sounds. High buildings and wide roads with traffic and walkers on it is very realistic. There are multiple modes to play tilt, joystick and arrow buttons. Use any of them to navigate. Along with it, there is NOS button, to speed up and brake button. Multiple camera angles are also available. Upgrades are also available of brakes, handling, speed, NOS. Earn coins to purchase new trolleys. 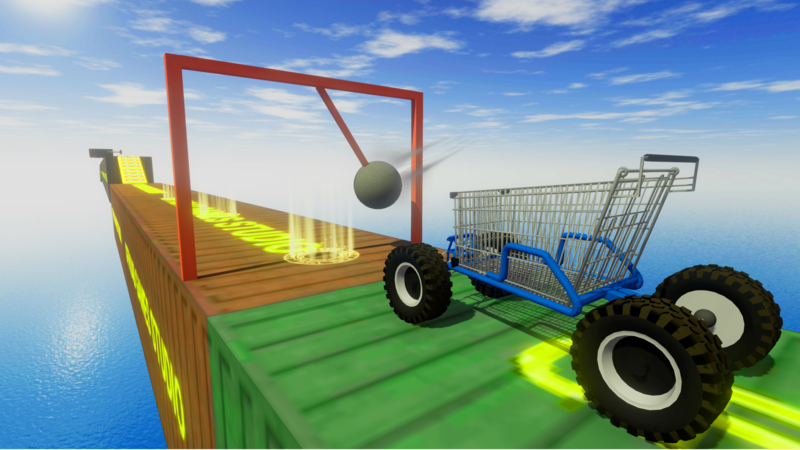 Many fails, many succeed, you must have to try this amazing 4x4 3d angry trolley game. As best, gift of Christmas for you. Great source of relaxation and driving experience in live offroad, city environment, impossible tracks. 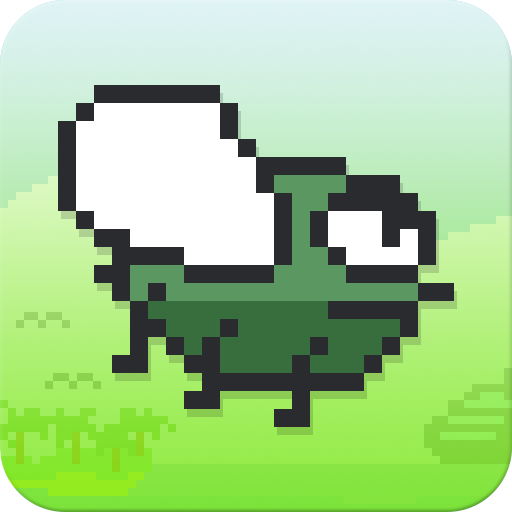 We Offroad Games Studio are small indie game developers. Mainly Focus on idea based 2d, 3d games. 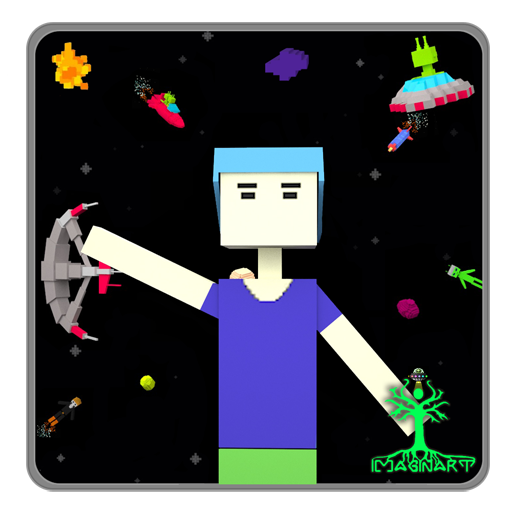 Previously we developed hyper casual, arcade, simulation and racing games. Our games crossed more than 7 million installs collectively on this store. We are looking forward to build new exciting games for you. 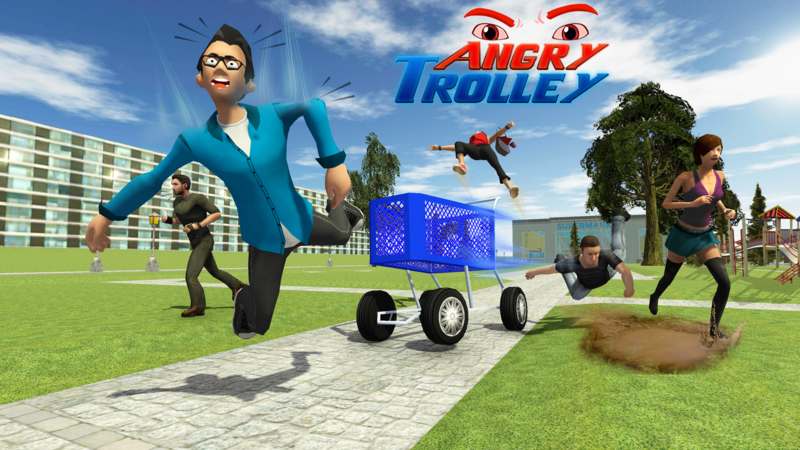 So play “Angry Trolley Simulator” and provide us you feedback to improve the game. Your feedback means a lot to us. Enjoy!